How managers can defeat their "Evil Twins"
The wisdom of wearing "feedback glasses"
For years, managers have asked me to suggest the ONE book they could use to help them become great bosses who build successful and happy workplaces. They want ONE book they can trust, a book grounded in research, not just opinion or anecdotes. They want a book that's practical and immediately useful. They want a book with tips, tests and proof that the advice really works. 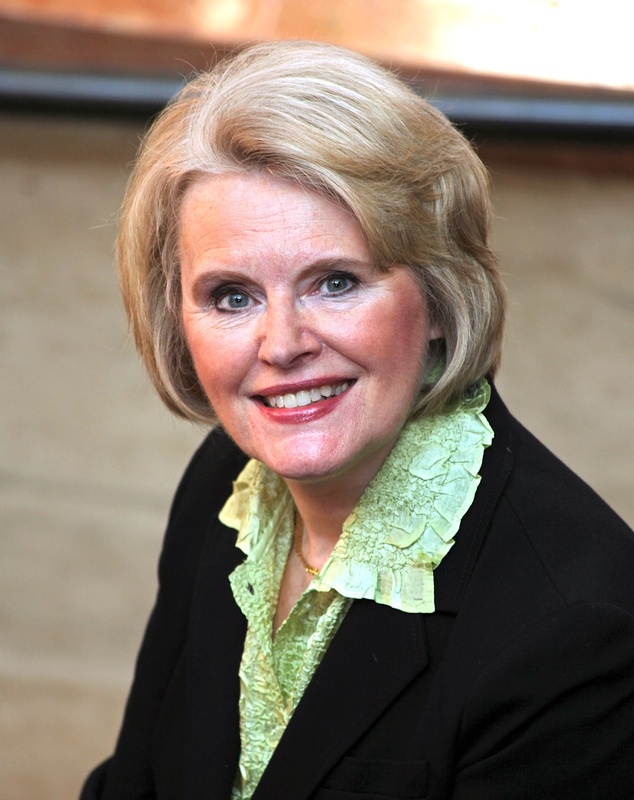 They want a book that is as useful as the highly regarded seminars we leads for managers at the Poynter Institute. I decided to write the book managers have asked me to share -- that ONE BOOK they can turn to for immediate answers, ideas, solutions and inspiration. 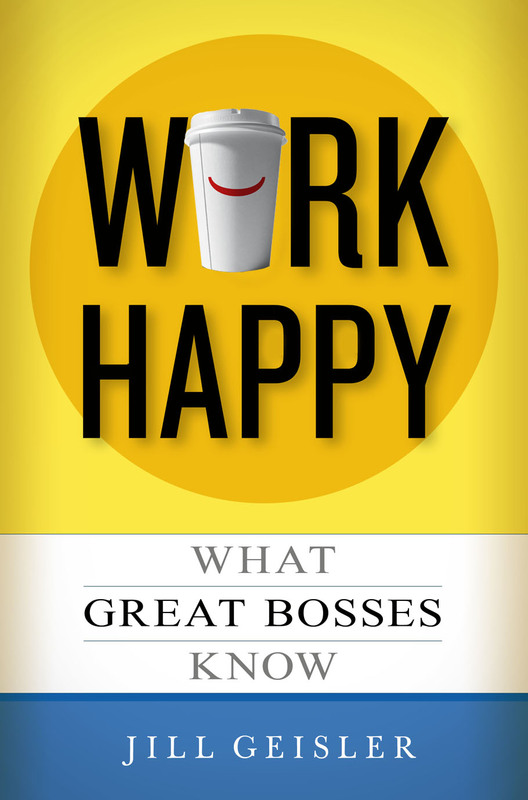 I sincerely believe it can transform not just bosses -- but organizations, turning them into places where people are happy to come to work. 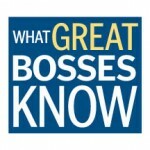 Some readers may be familiar with my "What Great Bosses Know" columns on Poynter.org and companion podcasts on iTunes U, which have had millions of downloads. Now, we're building on those practical tips, lessons and ideas in "WORK HAPPY WHAT GREAT BOSSES KNOW." "WORK HAPPY: WHAT GREAT BOSSES KNOW" is published by Center Street, a division of Hachette. 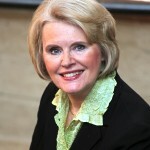 Jill Geisler is represented by Dystel & Goderich Literary Management.